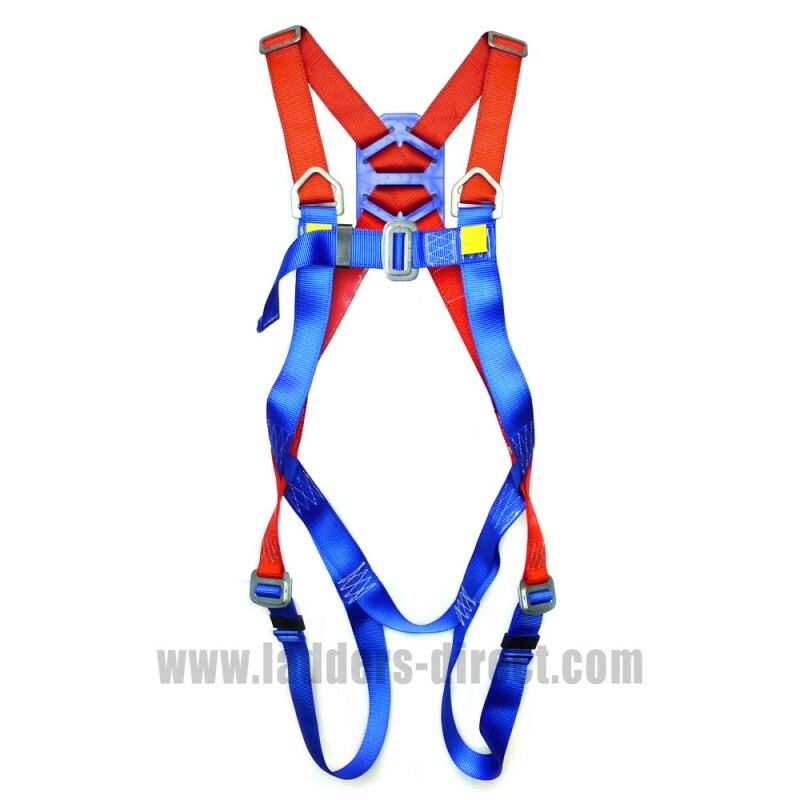 Clow CEP40 Buckle Fastening Safety Harness is equipped with both front and rear buckle attachment points and features strong 45mm width nylon and polyester polyamide webbing, polyester threads and galvanised steel buckles. 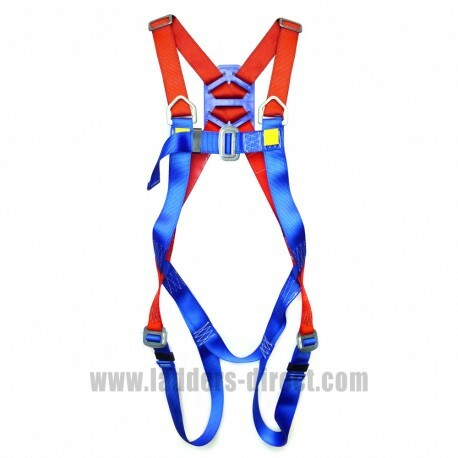 This Safety Harness fully conforms with European Standard EN361. 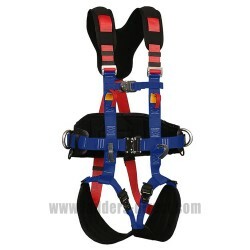 The Clow CEP40 Safety Harness is equipped with front and rear buckle attachment points. 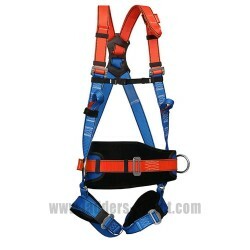 The CEP40 harness features three anchor points, (two front D-Rings, one back D-Ring), adjustable thigh straps, shoulder straps and an adjustable chest strap. 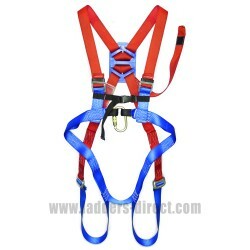 The front positioned D-ring buckles allow for an operative to be lowered on a hoist. Constructed with 45mm nylon and polyester polyamide webbing, polyester thread stitching and galvanised steel buckles, the CEP40 Safety Harness fully conforms with European Standard EN361. 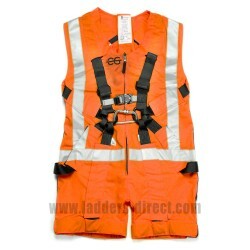 This is a great harness for use by scaffolders and is also available as part of our kits.